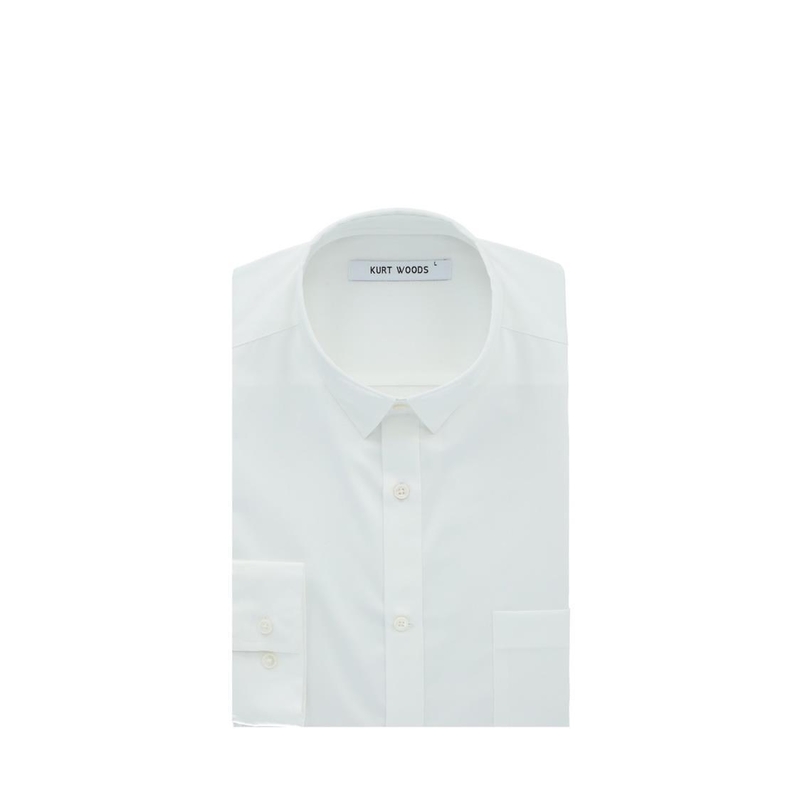 Be versatile with Kurt Woods shirts. Can be worn for any occasion. Simple and easy. 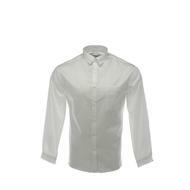 This fabric has been specially treated to repel liquids or dirt that may stain the garment. To maintain this garment's stain, repellent properties, gentle hand wash is recommeneded.